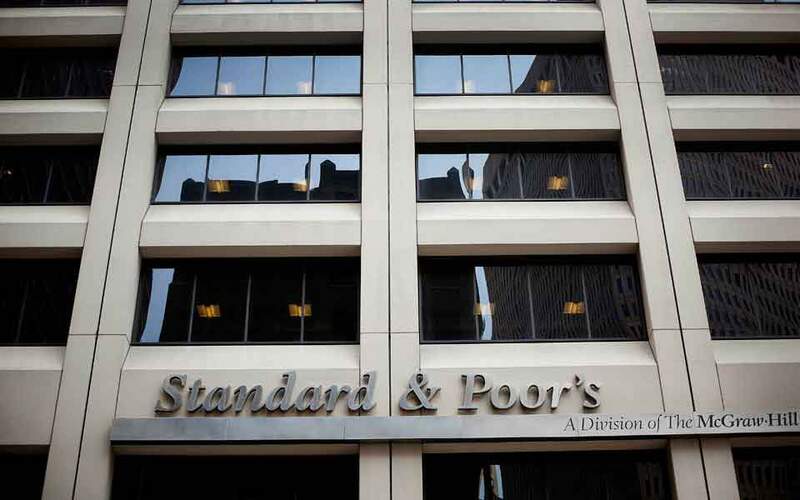 Standard & Poor's rating agency affirmed on Friday Greece's credit rating at B+, with a positive outlook, as the market anticipates the first bond issue by Greece after almost a year. In this first assessment since Greece exited bailout in August, 2018, S&P announced it has retained its rating and outlook as in its previous review last July. But the B+ rating still stands four notches below investment grade. Greek Finance MInister Euclid Tsakalotos has earlier announced Greece would likely tap the money markets for an amount up to 7 billion euros this year. And market experts anticipate the issue of a five-year bond soon. "A five-year issue would be possible at this stage," Nikolina Kosteletou, lecturer of economics at the University of Athens told Xinhua. "However, the terms may not be the best possible ones, as even though the yield of the bond has gone down in the secondary market, its spread from other bond rates such as that of Portugal remains large," added Kosteletou. The yield of the Greek five-year government bond stood at 3.1 percent on Saturday. The interest rate of the loans Greece received from the European Stability Mechanism in the bailout process stood at 0.89 percent. "The cost might be heavy and (the government) needs to be particularly careful upon returning to the market," Kosteletou warned. The last time Greece issued a bond was in February 2018, when the country's Public Debt Management Agency sold seven-year bonds worth 3 billion euros.